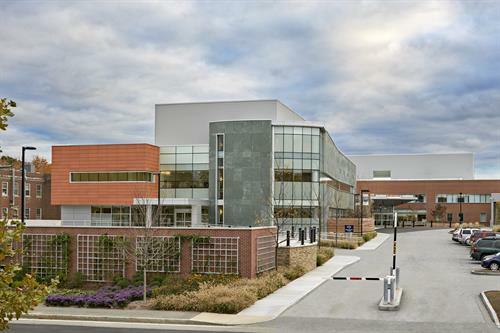 Beth Israel Deaconess Hospital–Needham (BID–Needham) is a licensed 58–bed acute care hospital offering the same care as our direct affiliate Beth Israel Deaconess Medical Center (BIDMC) in your community. This close affiliation with BIDMC, since 2000, has facilitated the clinical integration of staff and resources in emergency medicine, hospital medicine (hospitalists), cardiology, radiology,orthopedics, general surgery, pathology and oncology. Physicians in Needham maintain very close relationships with the staff at BIDMC; so in cases where patients need to be transferred from Needham to Boston for more advanced care, there are systems in place to make that transition happen quickly. 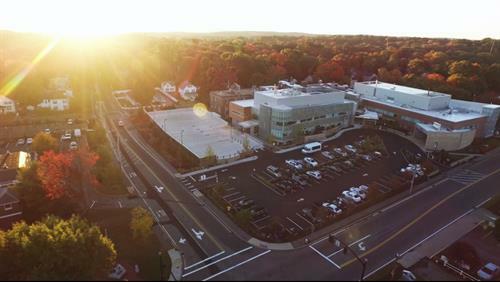 The relationship between BIDMC and BID–Needham has forged a unique collaboration to bring more advanced cancer care and surgery to Needham through the Beth Israel Deaconess Cancer Center and Surgical Pavilion, a three-story, 30,000-square-foot comprehensive center located at the hospital.